For more information on Sammy’s courses, please visit our events page. Sammy also runs a Wiltshire-based business support and development group called the ‘Can Do Coffee Club’. The group is for business owners who want to excel in both their business and personal lives. 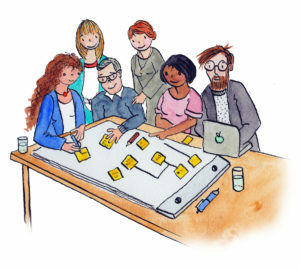 Focusing on accountability, the group follows a programme of proven and successful templates, techniques and tools to help support, develop and sustain personal and business growth. For more information on the Can Do Coffee Club, please contact Sammy.